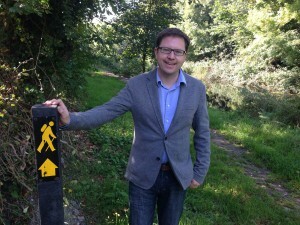 It is welcomed that progress on the greenway proposed for the Grand Canal has been made. The greenway will go from Spencer Dock and includes the Kildare portion of the route including Hazelhatch and Sallins. This project is something I first raised at council level while serving on Kildare County Council. Since then I have repeatedly brought this up in the Dáil. I have also set up an action committee consisting of Cllr. Ed O’Brien from Dublin, Cllr. Carmel Kelly from Sallins and Tidy Towns volunteers from Naas and Hazelhatch. This committee has worked hard to put the spot light on this on project. 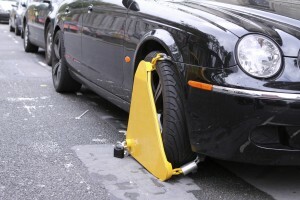 In the past week alone I have been contacted by many commuters who have been unfairly clamped. These car parks have been used for commuters at Sallins train station for many years, including myself. I understand the arrangement had worked well while providing convenience and capacity to the train station. Now however, the car park has been split by the two management companies with little to no additional signage informing commuters of where to park and pay following the new arrangements. 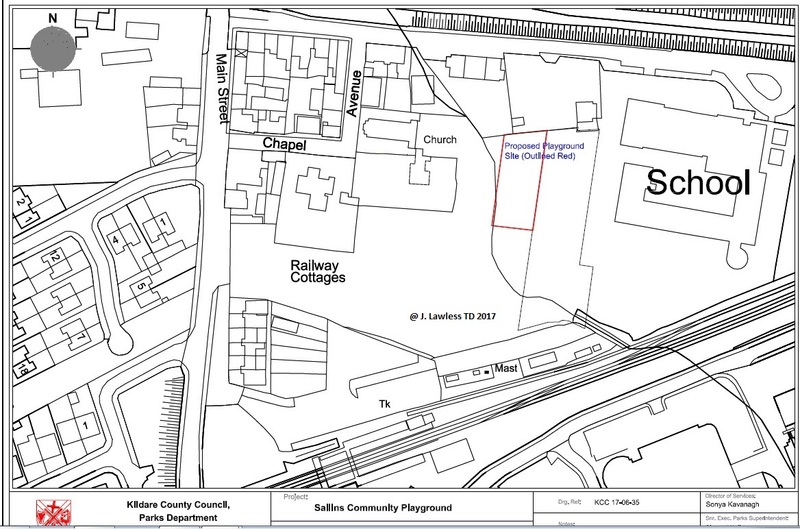 The Sallins playground has taken a step closer to construction with the publication today of the planning documents by which the council seeks a “Part 8” approval to proceed with the project. Location for the Sallins community playground. 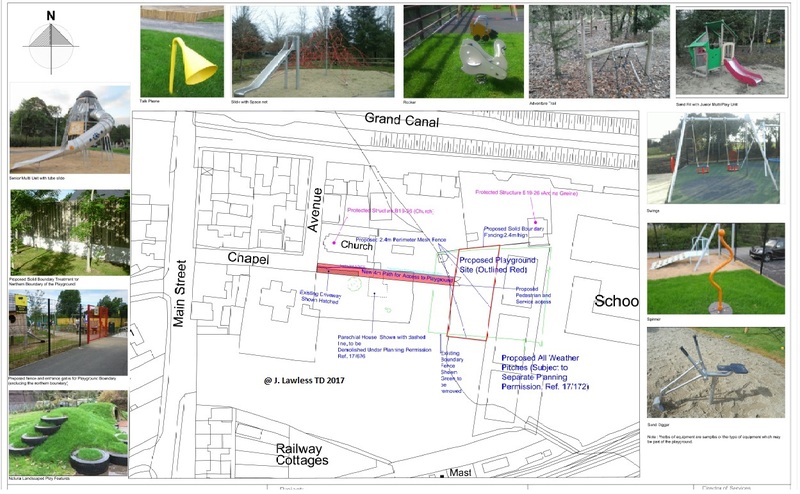 These documents are quite technical in nature but show the exact location of the proposed playground and deal with all the environmental and planning considerations that may be relevant. These proposals are on display both in the council offices and in Café Grange and any interested parties can make a submission up to the 29th September. If you support the playground I would encourage you to email a supporting submission, details how to do so are at the end. Note these documents do not get into the detailed design of the playground itself, but if you had any thoughts on that, this would also be a good time to send them to the council. I attach here all the relevant documentation. 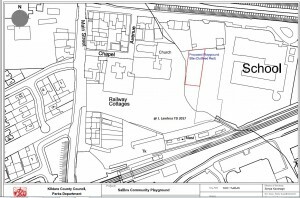 I also want to again acknowledge that the proposed playground is to be built on land owned by Sallins parish and I want to thank them for their very decent and generous accommodation in enabling this project to happen. 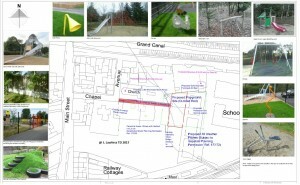 The below image indicates the exact location where the playground is intended to sit between the church, community centre and national school. 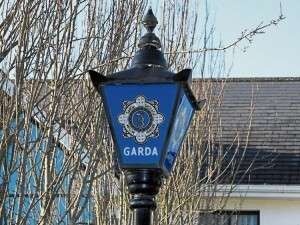 You can review the various documentation at these links sallins-playground-part-8-application-report, sallins-playground-part-8-final-location-map-a3l-1, sallins-playground-part-8-final-a1-l-1. The playground will cater for 1-12 years old. It will contain a range of equipment for children from 1-6 and 6-12 years. The equipment may include the following. Swings, Slides, Rockers, Seesaw, Play Panels, Multi Play Units, Sand & Water Play & landscaping. It is envisaged that the grass contained within the existing site will be retained where possible. Additional surfaces which may be used in the design of the playground are rubber surfacing, woodchip and sand. The design may also contain landscape features such as mounding, sand pit, planting and living willow structures and tree and shrub planting. It is likely the construction of the playground will take 12-16weeks from starting on site to completion and opening. This timeframe is dependent on weather and ground conditions. any surface water drainage which may be necessary will be attenuated on site. The relevant contact is Simon Wallace, Senior Executive Parks Superintendent, Kildare County Council, Devoy Park, Naas, Co. Kildare before 4.00 p.m. on Friday 29th September 2017. Submissions should be clearly headed “Sallins Community Playground” and you can send them by post or email them to swallace@kildarecoco.ie.